Inter and intra series coaxial adapters and wave guide-to-coaxial adapters are some of the more common components used in RF, microwave and wireless applications. 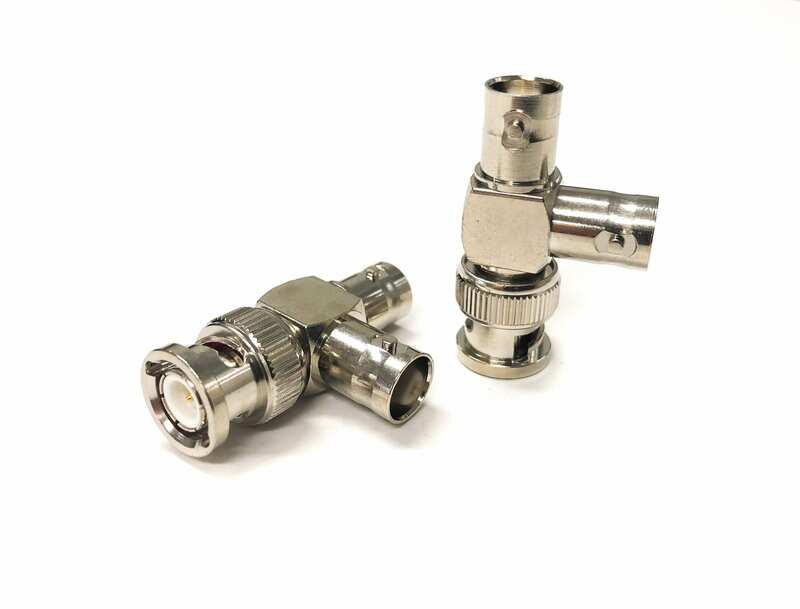 OEM’s and manufacuturing and engineering test facilities are continually required to provide temporary or permanent connections between the many coaxial and waveguide series in use. This is particularly true today where long established connector series (N, TNC, BNC, 8874, 900, SMA,e tc.,) must be mated with interfaces introduced later (3.5mm, 7/16 DIN, SSMB, SSMC, MCX, 7mm, etc.). Recognizing this need, Coaxial Components Corp maintains a large inventory of MIDISCO and Microwave Distributors components. 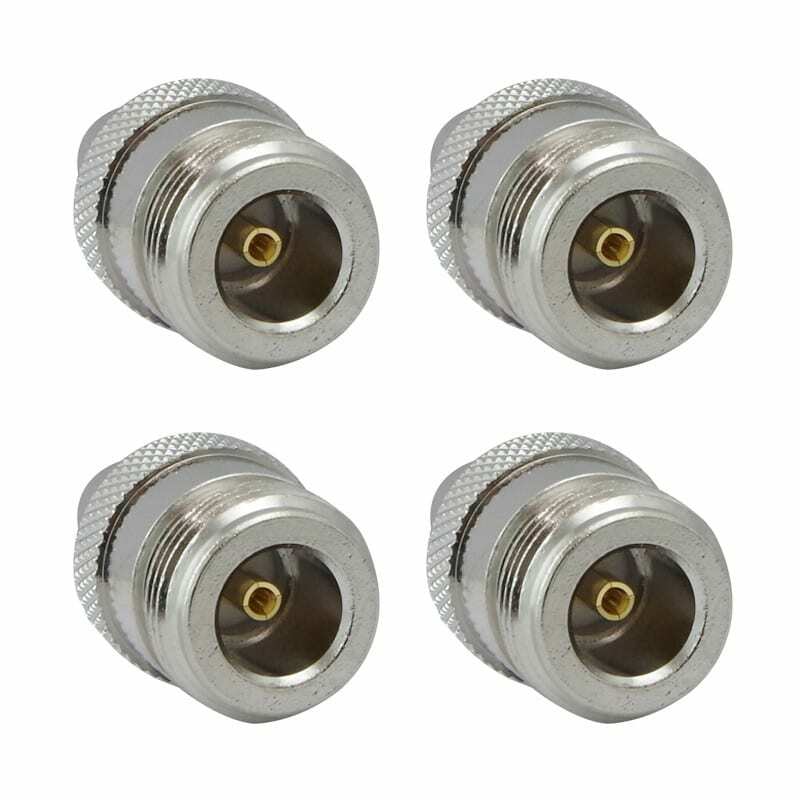 Some of the most common and some not so common inter and intra series coaxial and coaxial-to-wave guide adapters are available. We can also supply wave guide transitions in standard and double ridge configurations. If you have a requirement not shown in the catalog or our cross referencing tool, simply request engineering assistance through our website or call 772-287-5000. The user should bear in mind that for best performance, the usable frequency for a given adapter is established by the operating range of the lower frequency interface on the adapter. As a guideline, a table is provided below to summarize the recommended frequency range of the more common coaxial interfaces. These guidelines represent the range for optimum performance. 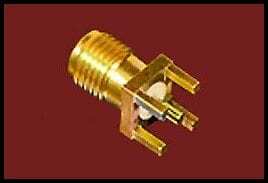 Most adapters are usable at higher frequencies with limitations. 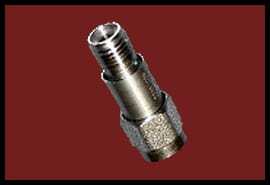 Coaxicom manufactures standard and precision adapters. Standard adapters are usable to frequencies less than 12 GHz for N and TNC, or up to the recommended frequency range for the other series. Precision adapters use an “X” prefix for the part number and feature stainless steel construction for a more precise interface and an extended frequency range for the N and TNC series. In the case of precision N, TNC or SMAs interfaced with lower frequency series (ie: XBM-SM, XNF-BM etc. ), the precise construction and stepped internal transition yields improved performance beyond the normal operating range of the lower frequency series. STUART, FLORIDA – In Q4 2018, Coaxial Components Corp began its quest to substantially grow its market share of the global RF electronics industry. The 30-year old company was purchased by its long-term executive team along through its new partnership with HaasTech Capital. The acquisition also included the assets of Microwave Distributors Company and MIDISCO, two industry leading distributors once owned by Coaxicom’s founder who bundled the assets into the transaction. Since the December acquisition, the company has secured contracts with a key supplier to major telecom companies in their race to develop a nationwide 5G wireless network. 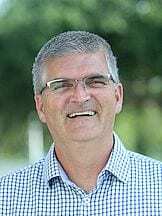 The company’s growth plan also includes increased revenue from the availability of the MDC and MIDISCO inventory, leading to the expansion of the company’s Florida operations. 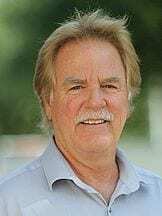 Electrical engineer David House, joined the Coaxial Components Corp from his most recent post at Elon Musk’s Tesla Energy and Transportation Group. “David’s expertise in engineering will enable us to provide our customers with engineering solutions and product knowledge at the highest level possible,” says Donna Haas, Owner & Managing Director. “He will interface with project engineers at all phases of RF design”. According to the Wall Street Journal’s MarketWatch Report from March 13th, the worldwide market for RF Coax Connector is expected to grow at a CAGR of roughly 5.4% over the next five years. The growth will reach 4940 million US$ in 2024, rising from 3610 million US$ in 2019. 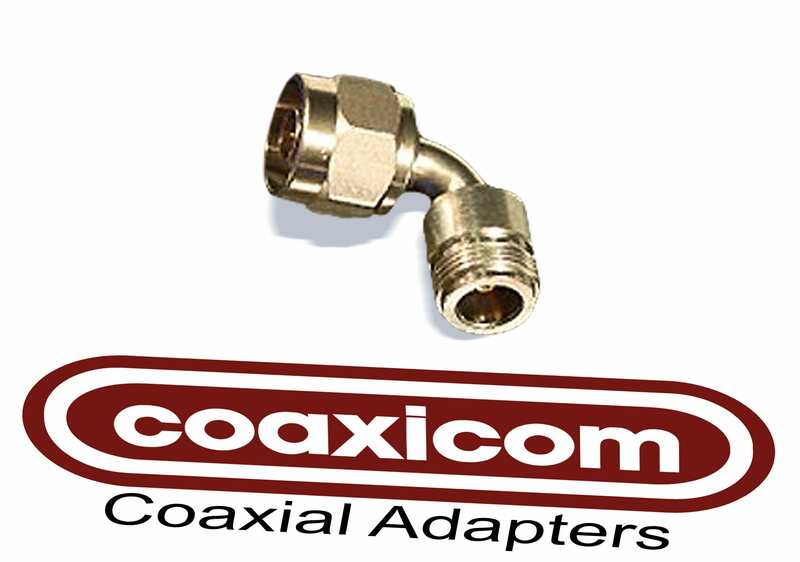 Coaxial Components Corp’s Coaxicom brand provides the company a competitive edge providing flexibility for quicker turnaround times, higher quality and custom design capabilities. 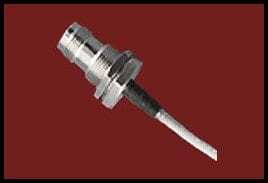 Coaxicom offers US manufacturing of its high precision line of coaxial cable assemblies, rf connectors, adapters, BNC connectors, and other electronic components. The company’s acquisition of the vast Microwave Distributors and MIDISCO inventory makes Coaxial Components Corp a one-stop resource for a wide range of parts from a variety of manufacturers over the past 55 years. Research and cross reference tools are available at the Coaxicom.com. Successful manufacturers in the United States understand that when working with either the government or the military there will be a certain amount of product customization required. This is particularly true when it comes to RF coax cable assemblies. To understand why government/military applications for cable assemblies are so specialized, it is important to know that a large percentage of cable assemblies are used for communication. Often it is vital that these assemblies are durable and fully-functional in the harshest conditions. Sometimes to achieve this…all that is needed is a tweak or slight adjustment to a standard assembly, while other applications may demand a high-performance custom design. 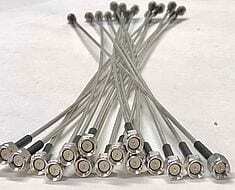 But in either case, it is a mandate that every cable assembly meets stringent military specifications. Examples of where Coaxicom cable assemblies are utilized within military communication is; radio, wireless and portable power. Radio is still the military’s lead horse in communication and has been for many years. Wireless allows for quick and reliable data exchange and portable power allows for efficient ways to power up equipment, even in the most remote areas. Coaxial Components Corp. (Coaxicom) supplies cable assemblies to the United States Navy, U.S. Coast Guard, national labs and NASA. Coaxicom engineers, and manufacturing supervisors work collectively with each customer to ensure all requirements are not only met but exceeded. As a leading cable assembly manufacturer for over 3 decades, Coaxicom is extremely knowledgeable on military specs; including MIL-A-55339, MIL-C-83517, MIL-STD 348, and of course MIL-PRF 39012, a performance specification describing the requirements for Radio Frequency (RF) connectors used with flexible RF cables and certain other types of coaxial transmission lines. Coaxicom also specializes in high-performance Mini Adapter & Phase Adjustable Cable Assemblies and offers a Prototype Program. To get started, send your specifications along with any drawings to cable assembly specialist David House at d.house@coaxicom.com or use the Cable Builder Tool here. For more on Coaxicom Semi-Rigid, Ultra-Flex, and High Performance Cable Assemblies click here. Coaxial Components Corp. (Coaxicom) headquartered in Stuart, Florida also the manufacturing center for Coaxicom’s broad spectrum of precision connectors, inter & intra-series adapters; attenuators; terminations; phase adjusters; torque wrenches and cable assemblies. The US Army Signal Corps made the first attempt to “touch” another celestial body when on January 10, 1946, it bounced radio waves off the moon and received the reflected signals. Dubbed “Project Diana” for the Roman moon goddess, the effort led to what is today known as EME (Earth-Moon-Earth) communications. 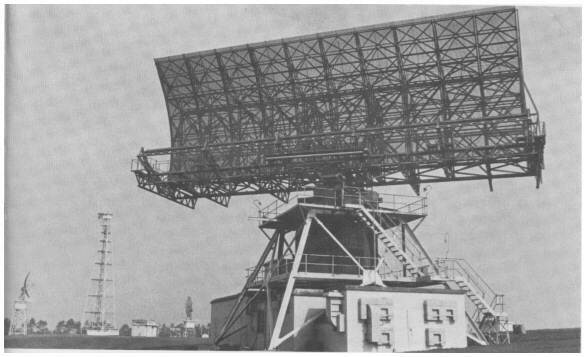 Project Diana is often noted as the birth of the US space program, as well as that of radar astronomy. The project was the first demonstration that artificially-created signals could penetrate the ionosphere, opening the possibility of radio communications beyond the Earth for space probes and human explorers. Project Diana also established the practice of naming space projects after Roman gods and goddesses, like Mercury and Apollo. Project Diana’s first successful echo was detected by John H. DeWitt and his chief scientist E. King Stodola from a lab at Camp Evans, in Wall Township, NJ. A large transmitter, receiver, and antenna array were constructed at the lab for the project. 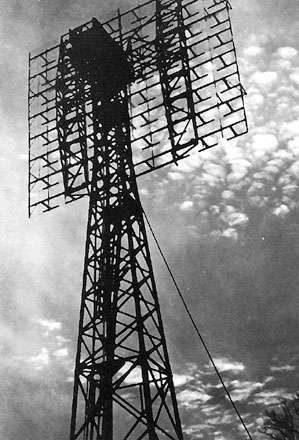 The transmitter, a highly modified World War II SCR-271 radar set, provided 3,000 watts at 111.5 MHz in quarter-second pulses, while the “bedspring” dipole array antenna provided 24 dB of gain. Reflected signals were received about 2.5 seconds later, with the receiver compensating for Doppler modulation of the reflected signal. STUART, FLORIDA – Coaxial Components Corp. (Coaxicom), a privately-owned U.S. company is dedicated to the design and manufacture of RF and Microwave products that meet military and aerospace specifications and requirements. Whether it’s working with Yale University on non-magnetic connectors, supplying SMA/TNC connectors to NASA, specialized torque wrenches to Argonne National Labs, or hand-crafted cable assemblies to the United States Navy, Coaxicom is a committed supplier of RF precision components that help contribute to advancements in communication, astronomy research, network and cyber-security and defense. Organizations including industry leaders such as Boeing, BAE and Lockheed Martin seek Coaxicom’s parts and expertise because of the earned reputation for military grade quality, speed, innovation and service. To learn more about Coaxicom or to Request a Quote email us here. Get an instant download of the Product Reference Sheet. How RF Waves Are Used To Evaluate Specific Cancer Treatments. Steven Jackson explains the principles behind Magnetic Resonance Imaging. How Does MRI Really Work Using RF Waves? In this short video for the 100 Second Science series, Steven Jackson explains the principle behind magnetic resonance imaging (MRI). Jackson, a trainee clinical scientist at the Christie Hospital in Manchester, reveals how intense magnetic fields and RF waves can be used to produce images of soft tissue inside the human body. This important and highly-sought after treatment is continuing to experience innovation. One of MRI’s primary uses is the diagnosis of cancer as well as tracking how tumors respond to treatment. (Source: physicsworld.com, 26 Nov 2018 James Dacey, Steven Jackson explain the principles behind magnetic resonance imaging (MRI)). Coaxial Components Corp in Stuart is the manufacturing center for development of Coaxicom’s broad spectrum of precision connectors, inter & intra-series adapters; attenuators; terminations; phase adjusters; and cable assemblies. Yale University researchers have also applauded the company’s development of a series of non-magnetic connectors utilized by the medical industry for MRI imaging. Coaxicom proudly serves Customers in industries including the medical, instrumentation, aerospace, defense, telecom, wireless, alternative energy. military/defense and more. This U.S. manufacturer delivers the quality and reliability our customers demand including Military specifications MIL-PRF 39012, MIL-A 55339, MIL-C-83517, and MIL-STD-348 as applicable. Email: Sales@Coaxicom.com or Call 866-COAXICOM (262-9426). 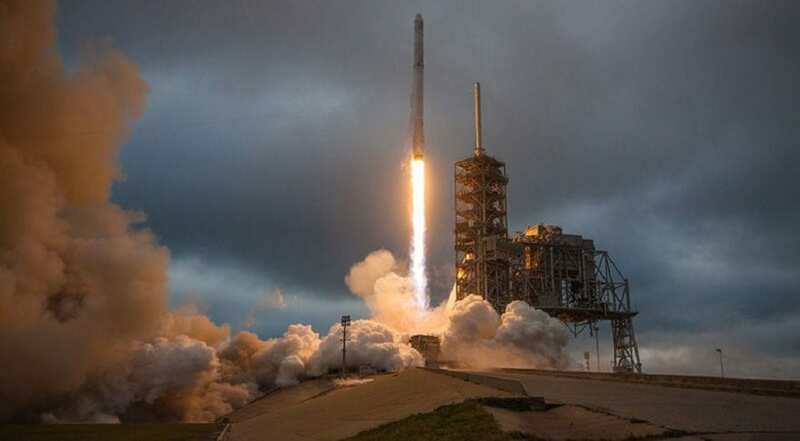 The establishment of a U.S. Space Force could help boost privately held SpaceX’s valuation high as $120 billion. Cowen Washington Research Group is less optimistic that the Administration’s call for Space Force will dramatically boost space spending. It’s that time of the year when predictably hyperbolic headlines flood our inbox, when analysts dust off their crystal balls and try to prognosticate what is to come. Coaxicom’s focus on NASA’s progression is gearing up in 2019. 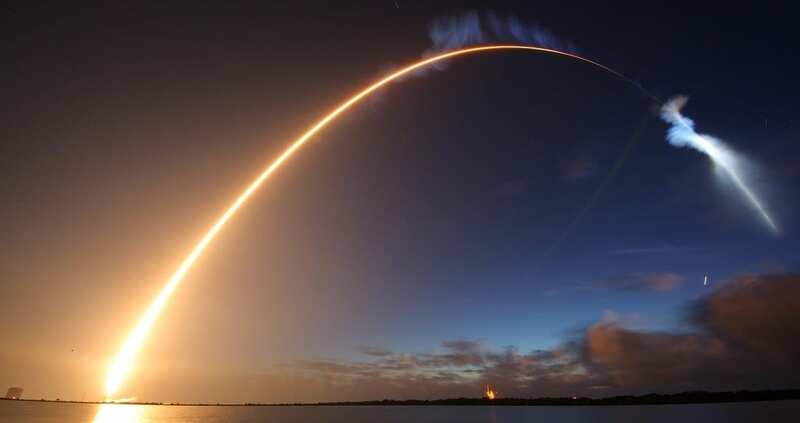 In the military space business, there are strong reasons to believe that 2019 could be a pivotal year. The biggest development to watch will be the space reorganization at the Department of Defense. 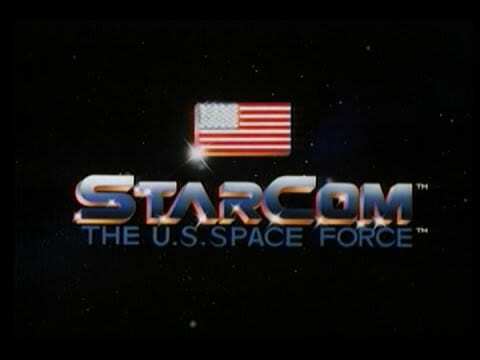 Right now, the odds appear to be stacked against the Trump administration’s plan to establish a Space Force as a separate military service. But politics is notoriously unpredictable. Aside from the space reorganization, one major question that aerospace executives would like to see answered in 2019 is whether the increased rhetoric about space becoming militarized and contested translates into a different way of doing business. “Are we going to see a change in behavior on the part of the customer?” asked Robin Lineberger, leader of the global and U.S. aerospace and defense sector at the consulting firm Deloitte. Companies are anticipating military customers will seek a different way to scope and define what they need. All the talk about flexible satellite designs, disaggregated constellations, and launch on demand has not yet materialized into actual programs or shifted the culture of military procurement, said Lineberger. The traditional mindset that is focused on reducing risk and ensuring mission success will not be transformed overnight, but “if we can open that aperture a bit,” it would be a promising sign, he said. If a Space Force does come to fruition, “it could be a catalyst for re-looking at how we manage our space assets,” he said. However this turns out, the industry would like to see the reorganization settled sooner rather than later. Business does not like uncertainty, even if the establishment of a new military branch for space promises long-term benefits for contractors, such as increased spending on space programs. Most companies would prefer to not cope with uncertainty as they weigh investments and other deployments of capital, he added. But regardless of what happens with the new space branch, the Department of Defense has signaled that the management of space is a higher priority than it has been in the past. “And if it’s important, budgets will come with it. That’s a positive,” he said. On the civilian space side, Boeing and SpaceX could make history in 2019 if they pull off their orbital flight tests for NASA’s Commercial Crew Program. In other expected commercial developments, Virgin Orbit plans to reach orbit in early 2019 and Blue Origin said it will fly a crewed mission in 2019. Excuse the cliché, but 2019 should be an exciting year for space. (content credit by: Sandra Erwin — December 27, 2018, spacenews.com, andra Erwin covers military space for SpaceNews.). [STUART, FLORIDA] – 12.31.2018 – – Coaxial Components Corp headquarters in Stuart is also the manufacturing center for development of Coaxicom’s broad spectrum of precision connectors, inter & intra series adapters; RF connectors; attenuators; terminations; phase adjusters; torque wrenches and cable assemblies. Coaxicom received the Import Excellence award from the Martin County Business Development Board in 2013. Yale University researchers have also applauded the company’s development of a series of non-magnetic connectors utilized by the medical industry for MRI imaging. Coaxicom proudly serves Customers in industries including the US military, automotive, medical, instrumentation, aerospace, defense, telecom, wireless, alternative energy and more. Coaxicom is committed to providing outstanding service, value and quality with made in the USA RF Connectors and a full menu of other precision components for over 30-years. Happy New Year’s Eve from the New Owners of Coaxicom! New owners, Laurie Andrews of Jensen Beach and Donna Haas of Stuart, announced the acquisition of the firm, which also included the assets of three additional affiliated companies previously based in New York and Florida. As a result of the transaction, Leiman resigned from his position of President, ending a prestigious career of nearly 60 years. Leiman, who has been recognized as an industry icon, was pleased to see the company’s legacy continue to evolve as a woman-owned entity. The company offers one of the largest inventories of military grade electronic components due to the merge of Coaxicom, Dal-Tech Devices, Microwave Distributors Company and MIDISCO. “The demand is high for quality US manufacturing in this competitive industry that has been inundated with low-quality imports over the past decade,” says Andrews. “The focus on American-made quality has been a top priority for supply chain managers and many of today’s top defense industry contractors.” Andrews previously served as the Director of Operations for Coaxicom. As CFO Donnas Haas of Haas Tech Capital will bring new financial leadership to the company which has generated revenues in excess of $20 million. Haas will implement an innovative growth plan, designed to take advantage of the strong manufacturing outlook, while developing new markets for the industry-leading Coaxicom and MIDISCO brands. Under Haas’ stewardship, Coaxial Components Corp will reposition its sales strategy to focus on capturing greater market share of the rising demand for quick delivery, US-manufactured product lines. “I look forward to working with the team to continue to expand Coaxicom’s global position,” says Haas. Coaxial Components Corp headquarters in Stuart is also the manufacturing center for development of Coaxicom’s broad spectrum of precision connectors, inter & intra series adapters; RF connectors; attenuators; terminations; phase adjusters; torque wrenches and cable assemblies. Coaxicom received the Import Excellence award from the Martin County Business Development Board in 2013. 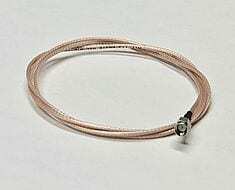 Yale University researchers have also applauded the company’s development of a series of non-magnetic connectors utilized by the medical industry for MRI imaging. Coaxicom delivers the quality and reliability our customers demand including Military specifications MIL-PRF 39012, MIL-A 55339, MIL-C-83517, and MIL-STD-348 as applicable. After a career that spanned 55 years, David Leiman, former President of Coaxicom, transitioned the ownership of the company to top executive Julian Andrews and his family. As a result of the recent transaction, Coaxicom has become a woman-owned business and has acquired the assets of three other Leiman-owned entities: Microwave Distributors Company, MIDISCO, and Dal-Tech Devices. The Coaxicom acquired inventory included an extensive inventory of connectors, adapters, attenuators, terminations, phase adjusters and other electronic components that have been sold and distributed by the Leiman-owned entities over the past 50 years. All three entities were previously located in Long Island, New York, however, all standing inventory has been transported to the Coaxicom headquarters in Stuart, Florida. Coaxial Components Corp.’s manufacturing facility is located in Stuart, Florida. Its US manufactured precision RF microwave connectors and components are marketed under the brand Coaxicom. Andrews has been with the company since 1984, serving as its Operations Manager for the past 8 years. For quick turnaround quoting, call 866-Coaxicom or request a quote on line. Our sales team is committed to servicing the needs of the RF microwave industry. Lost Luggage Results in Improved RFID Solutions. Brazilian RFID solutions provider KeD Tecnologia has released a complete system for tracking luggage via smart tags, following the determination by the International Air Transport Association (IATA) that all airline baggage should be tagged with RFID by 2020. With KeD’s luggage-tracking solution, each bag receives an RFID tag that identifies it all the way to the airplane. This makes it possible to estimate the approximate amount of time required for a piece of luggage to enter an aircraft’s baggage compartment, thereby boosting security and avoiding deviations during the process. With this system in place, the company reports, a suitcase can be located inside an airplane quickly in the event of a passenger’s exit from the craft, since an RFID tag is also attached to that person’s boarding pass. In this way, there is an association between passenger and suitcase, and the traveler can thus be informed once his or her luggage enters the plane, greatly reducing the possibility of lost bags. According to Stürmer, KeD was created after one of the company’s co-founders, Afranio Kieling, lost his luggage. 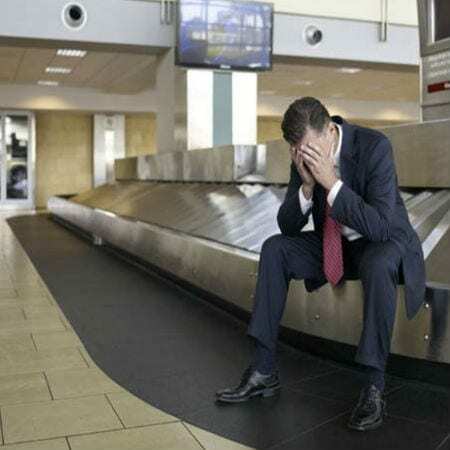 “On a trip abroad to attend a business meeting,” he says, “[Afranio’s] luggage was not found at the landing.” The bags were located hours after his departure from the airport, but the idea of finding a way to avoid such discomfort and disappointment remained. Kieling studied, researched and sought many possibilities, Stürmer reports, in order to find a way to use RFID technology to control the flow of luggage and passengers. This would give travelers the opportunity to be sure their belongings were boarded on the correct flight, he says, by means of an SMS text message sent to that person as soon as his or her luggage was placed in the aircraft’s cargo compartment. After the system was tested, Gol reported several benefits, such as a reduction in the number of delays due to luggage problems. For example, if a suitcase were to be loaded without its passenger, the airport could then locate the luggage within a maximum time of 10 minutes, as opposed to an hour or so without RFID. Another reported benefit is that boarding passes labeled with RFID tags virtually eliminated the need for passenger counting and recounting. The location of a passenger can now be automatically identified if he or she is already in the boarding area or has boarded an aircraft. [Stuart, Florida – December, 2018] – COAXICOM designs and manufactures an extensive line of standard, as well as custom microwave and RF Connectors. 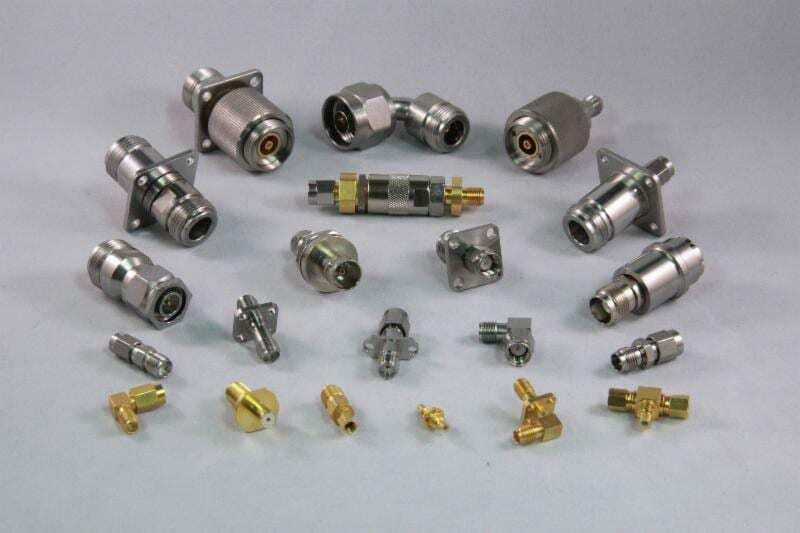 In addition to Connectors, Coaxicom also expertly produces the complete spectrum of components including Adapters, Terminations, Attenuators, Phase Adjusters, and Tooling that include Torque Wrenches. We proudly serve some of today’s greatest innovators, researchers, and explorers including NASA, Boeing, Raytheon, U.S. Navy, as well as companies advancing how we live through 5G telecommunications/wireless, alternative energies, and network security.